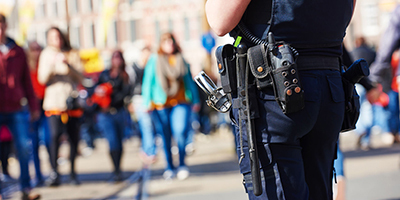 Mobile devices are an important part of modern public safety. When seconds matter and lives are on the line, people need to connect with first responders as fast as possible. More than ever before, those connections are being made through devices that rely on a strong wireless network. Of the roughly 240 million 9-1-1 calls placed in 2016, 80% were placed from wireless devices. Enhanced 9-1-1 technologies that provide dispatchers the location of a cell phone that made a 9-1-1 call are now required by federal law. But weak wireless networks only offer accuracy to within a fifth of a mile, not nearly good enough for first responders. Contrast that with strong wireless networks, which can be accurate to within 150 feet. Improving the speed of wireless networks can save lives. 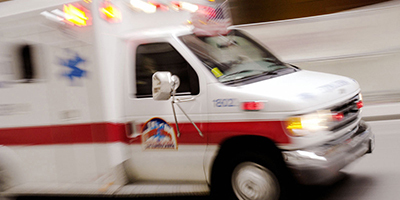 A 60 second improvement in response time from first responders translates to an 8 percent reduction in mortality. 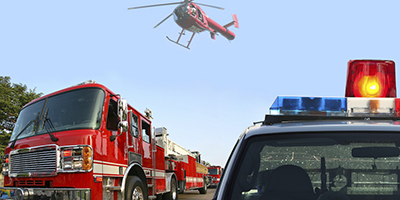 When seconds can make the difference in saving a life, the public safety sector relies on a widespread, modernized wireless infrastructure to provide emergency services as fast as possible.